Are you eyeing the latest fashions – yet your wallet is shrinking away from the mere thought? Quality fashion and styles can be very expensive. Follow these recommendations from the professional stylists to ramp up your wardrobe with a combination of new garments and slightly loved items from consignments stores. Take advantage of the savings offered by Groupon coupons and head to Journeys for a huge selection of value-priced fashion items. Take a video of the items in your closet with your smart phone. When you’re out shopping and come across a must have piece pocket blankets, you’ll know in the click of a button if you have an existing piece in your wardrobe that will compliment it. When looking for pieces on a budget to update your wardrobe, accessories are always a great choice. Take the leap and ramp up a jacket or jazz up a dress with a fun scarf or contemporary necklace. Take what was bland and boring and add your own flair for a personalized look. Head to an upscale consignment shops where you’ll find quality, designer merchandise for a fraction of the going retail price. 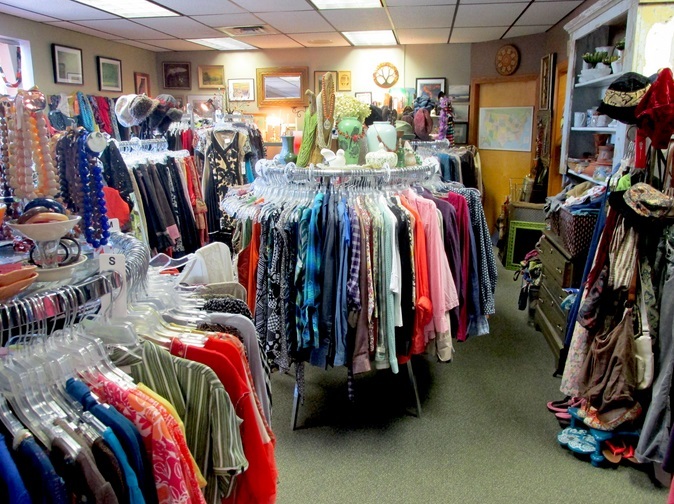 Most items in consignment stores are in excellent condition. Consider more expensive, long lasting items that anchor your wardrobe. These pieces, such as handbags and coats and jackets have a longer life than t-shirts and shorts. Look for classic cuts and monochromatic fabrics. It’s important to try on purchases while in the consignment store and be sure of your purchase as most consignment stores don’t accept returns. Begin combining pieces purchased from consignment stores with traditional retail and online purchased. This is a smart and economical way to build your wardrobe with both designer items and contemporary accessory. You will soon be on the path to developing your own personal sense of style – and you wallet will thank you!